Welcome to our weekly guide to family events happening over the next 7 days! Many events are taking place this weekend, so you’ll have plenty of options to choose from to keep little ones entertained. 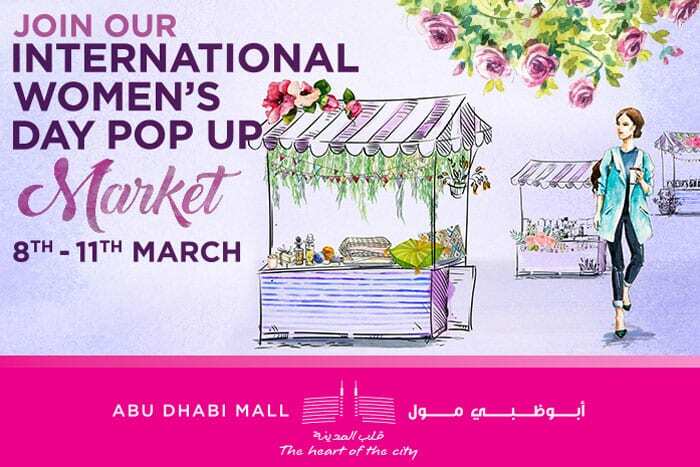 Some highlights include the pop-up market at Abu Dhabi Mall to celebrate International Women’s Day, The Swimming Festival and the ADCB Zayed Sports City 5k and 10k races! Do look at our Events Diary where you can see our full listing of all the family events that we have found for you. Join in the fun to celebrate women’s creativity and success this International Women’s Day at Abu Dhabi Mall. 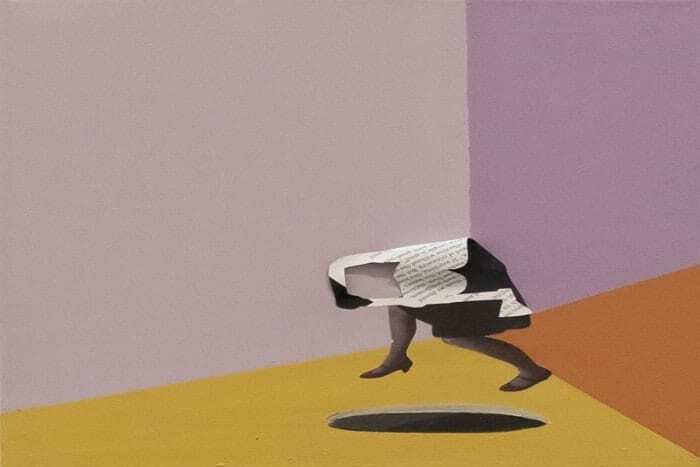 From March 8 to 11, Abu Dhabi Mall will be hosting in its main atrium a pop-up market showcasing a selection of crafts and goods made by women entrepreneurs! Join in and discover craftsmanship at its best and be apart of the great tribute to women’s entrepreneurship. Moreover and whether you’re looking for a special gift or a treat for yourself, you might find just what you need at this special market with 20 stalls displaying knitted accessories, wooden paintings, natural handmade beauty products, and much more. The market will be open from 10am to 10pm. 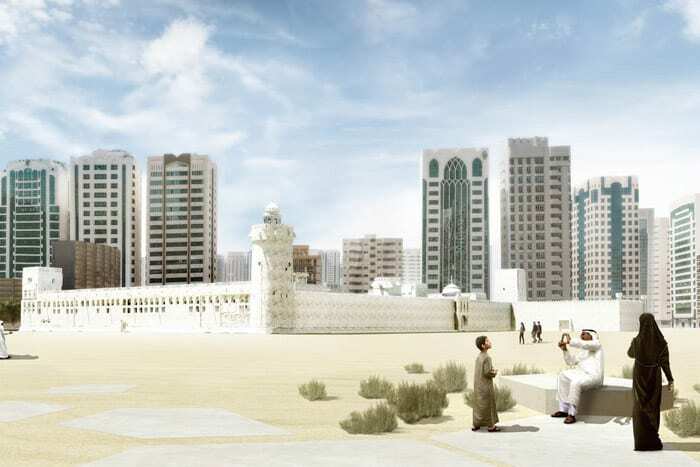 Abu Dhabi Tourism & Culture Authority (TCA Abu Dhabi) opened the Qasr Al Hosn Exhibition to the public on 8 March. The exhibition offers visitors a journey through the story behind Abu Dhabi, as well as the history of the region surrounding Qasr Al Hosn, and highlights the restoration and conservation development project that includes Qasr Al Hosn and its surrounding area. 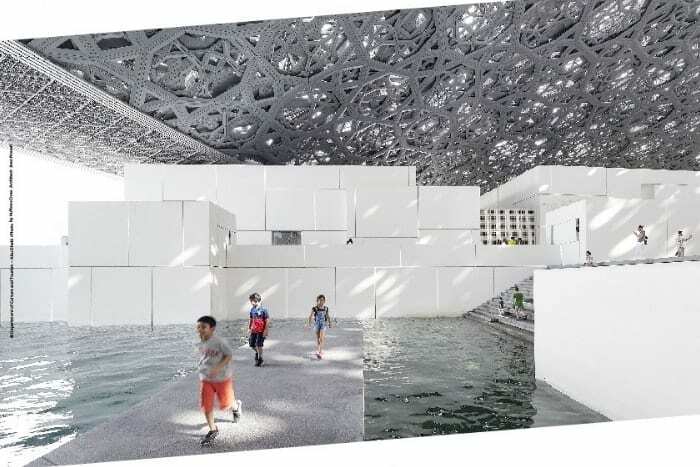 The Qasr Al Hosn master plan was launched by His Highness Sheikh Mohamed bin Zayed Al Nahyan, Crown Prince of Abu Dhabi and Deputy Supreme Commander of the UAE Armed Forces, and it is expected to be completed by 2018. Each year the Abu Dhabi Striders hold a three race series within Zayed Sports City. The start-finish line is located at the Tennis Centre and the course run is an IAAF measured 5&10K road race. Support for the series continues to grow with a strong Abu Dhabi contingent and increasing numbers of runners travelling from nearby Emirates. The series supports runners of all abilities and age groups and the 5K is a family friendly run with trophies awarded for juniors. The annual Bodytree Yoga Market is back and its bigger, better and more exciting than ever! This is the only event of its kind to solely focus on an Abu Dhabi audience, along with other community-based businesses who share our yogic vision. Over ten different yoga classes plus meditations and talks will run all day long, back to back, across four studios, an outdoor area and a chill out zone. From Ashtanga and Power Flow to Yin Yoga and pranayama we offer something for everyone, beginner to advanced yogi. This year we combine Farmers market with Yoga Market as Ripe Organic will be popping up in the garden! The entrance fee is Dhs 150 and includes access to all yoga classes and market (please pre book your space in preferred classes to avoid disappointment). Welcome to the happiest festival in Abu Dhabi! Put the town red, blue, green, yellow and even purple. 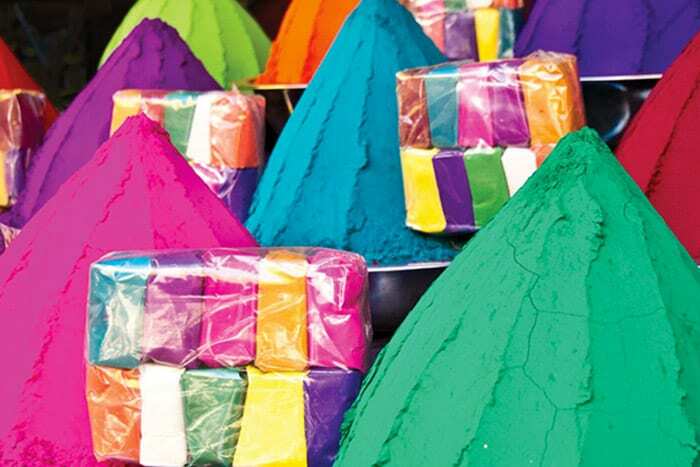 Celebrate Holi Hai, the festival of colours in our Beach Garden from the 10th to the 11th of March. Embrace the coming of spring, the joy of friendship and equality for all. Entry is free and there will be live entertainment, stalls selling Indian street food as well as plenty of activities for the kids and adults alike. 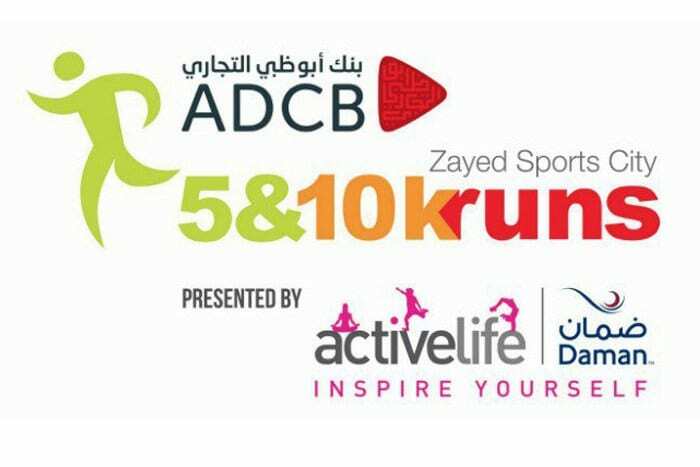 The popular community event, now in its third edition and sponsored by Daman’s ActiveLife, will be held on Saturday March 11 at Emirates Palace. The Abu Dhabi Swimming Festival 2017 is a mass-participation swimming event for the entire community. 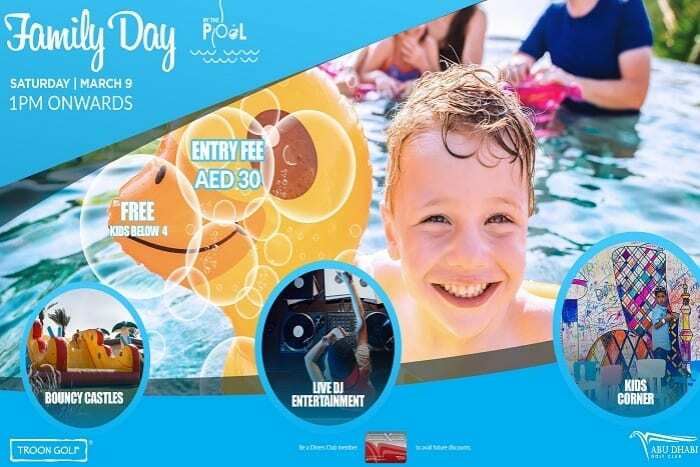 Sponsored by ActiveLife by Daman in 2017, the event aims to attract amateur swimmers from all over the UAE in a bid to increase fitness across the community and raise awareness of safety in the water in line with Abu Dhabi Sports Council’s health awareness initiative. 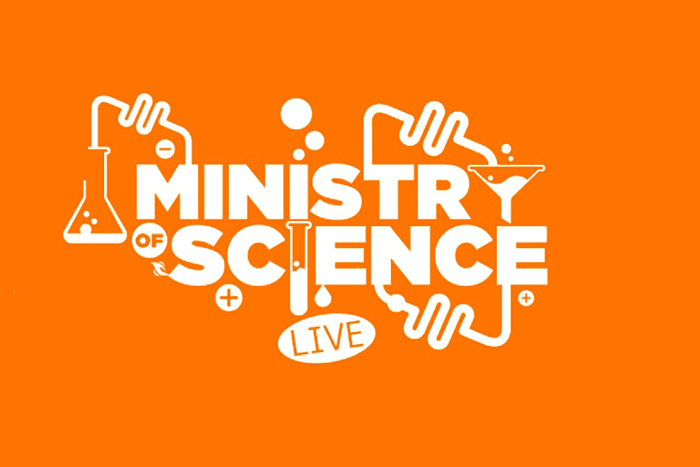 Back on popular demand and with a brand new 60-minutes roadshow, join the UK’s favourite science team as they arrive back in Abu Dhabi to show us how we all have the potential to be the next Scientist, Inventor or Engineer and change our world for the better, Expect exploding Volcanos, G-Force CO2 Spinning Chairs, Fire Tornados and lots more as the team look at the world in which we all share and some of its most scientific wonders! Join in the fun for an evening of laughs at the hotel’s private beach, to celebrate St. Patrick’s Day! 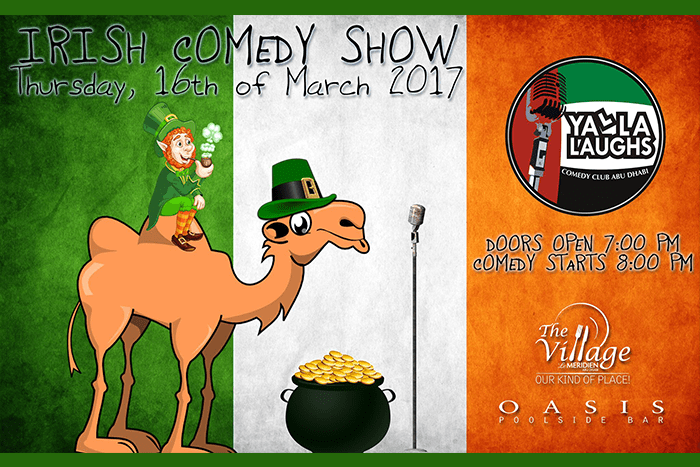 Enjoy Irish comedian Rodger Talty, thanks to Yalla Laughs Comedy Abu Dhabi.